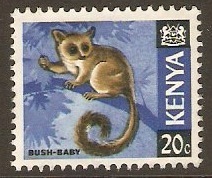 Kenya 1966 20c Ochre, black and blue. SG23. Unused 1966 20c Ochre, black and blue. SG23. 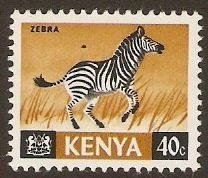 Kenya 1966 40c Black and brown. SG25. Mounted mint 1966 40c Black and brown. SG25. Kenya 1977 Silver Jubilee Set. SG91-SG94. Unmounted mint 1977 Silver Jubilee Set. SG91-SG94. 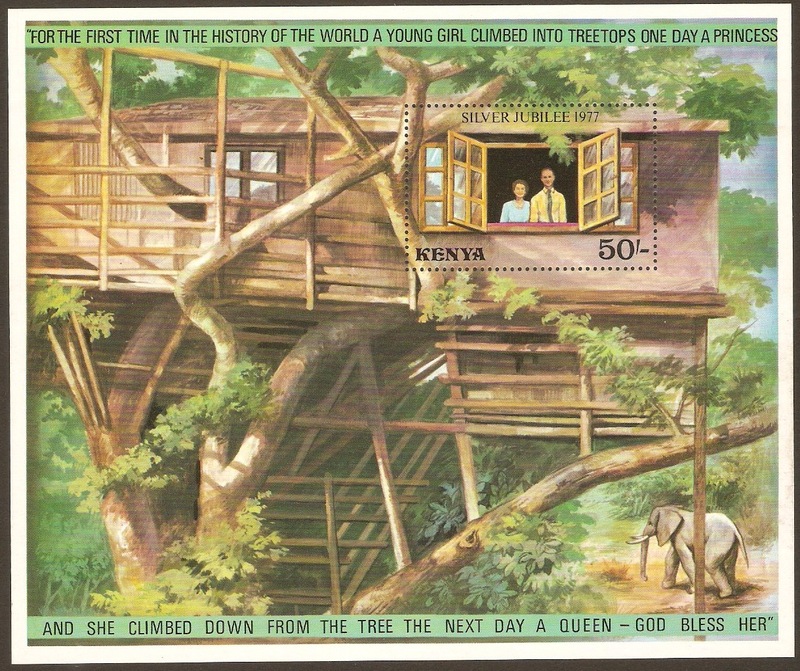 Kenya 1977 Silver Jubilee Sheet. SG95a. Unmounted mint 1977 Silver Jubilee Sheet. SG95a. 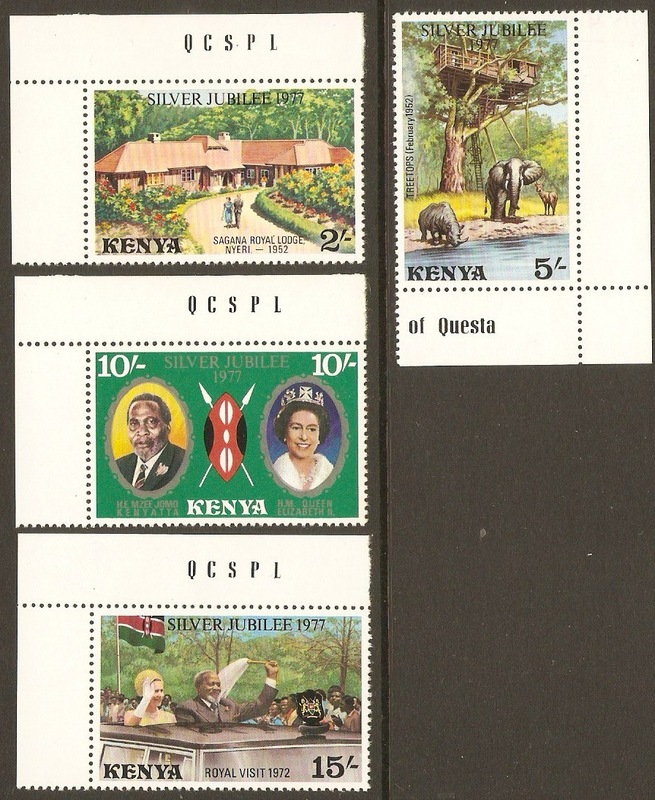 Kenya 1977 Silver Jubilee Sheet. SG95b. Unmounted mint 1977 Silver Jubilee Sheet. SG95b. 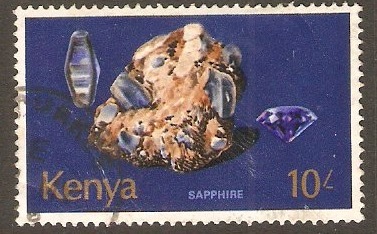 Kenya 1977 10s Minerals series - Saphire. SG119. Fine used 1977 10s Minerals series - Saphire. SG119. Kenya 1978 Anti-Apartheid Set. SG142-SG146. Unmounted mint 1978 Anti-Apartheid Set. SG142-SG146. 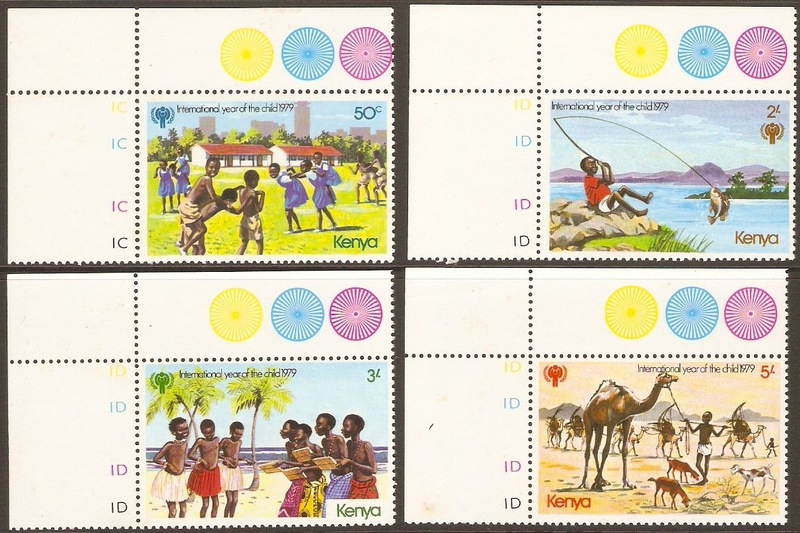 Kenya 1979 Year of the Child Set. SG147-SG150. Unmounted mint 1979 Year of the Child Set. SG147-SG150. With sheet corner margins. 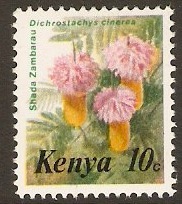 Kenya 1983 10c Flowers Series. SG257. Unmounted mint 1983 10c Flowers Series. SG257. 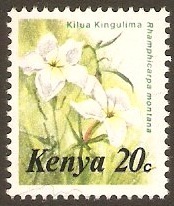 Kenya 1983 20c Flowers Series. SG258. Unmounted mint 1983 20c Flowers Series. SG258.